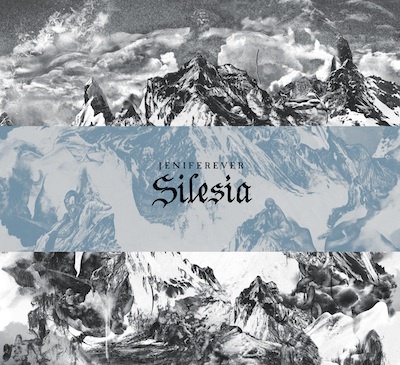 Tag Archive | "Olle Bilius"
Swedish rock group Jeniferever is set to release their third album, Silesia (Monotreme Records). Silesia will be available worldwide this April on CD, vinyl and digital download. Check out the lead track from the album, “Waifs And Strays” below.